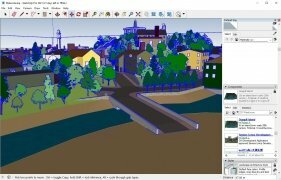 Google distributed a 3D design and modeling software application which with the help of the famous company managed to make itself a name in the industry. 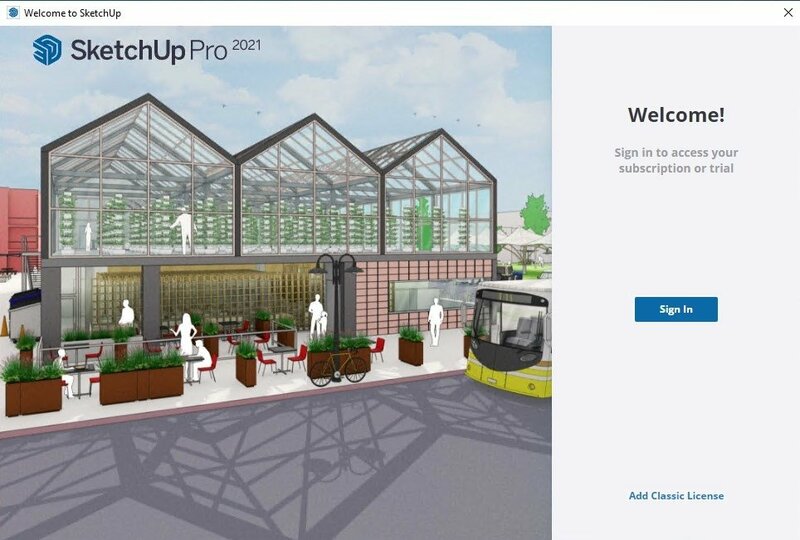 Now SketchUp, as the program is known, is owned by Trimble, another company dedicated to these purposes, that will take care of distributing and carry on meeting the needs of 3D design professionals. 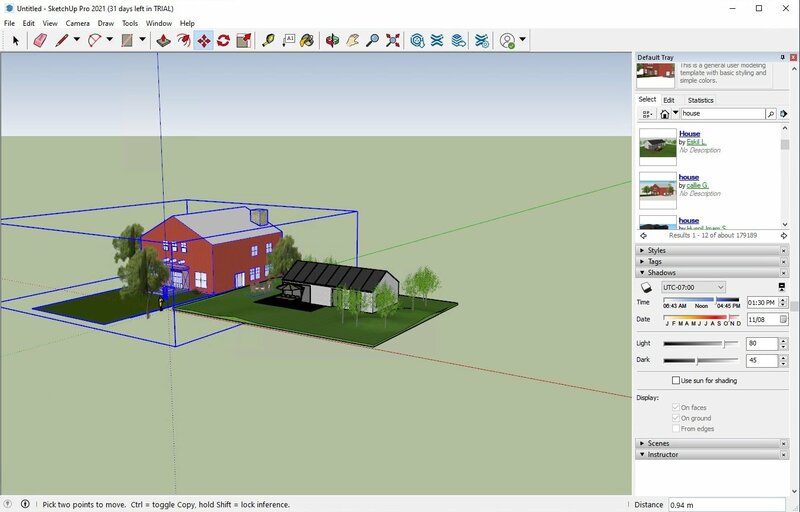 There is no limit to what you can accomplish with SketchUp. Design models in 3D quickly and precisely. Work with in an organized manner making use of layers and schematics. 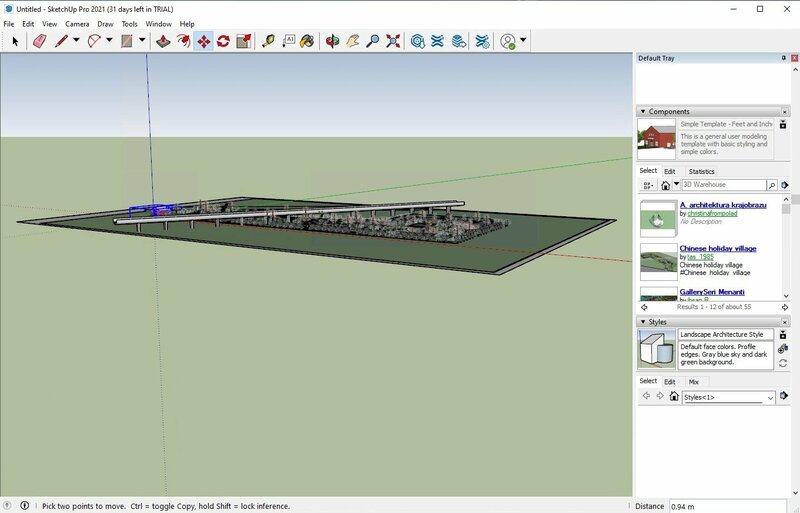 Create projects from scratch or obtain models from the Google 3D gallery. Create extrusions and toned forms. Use a wide palette of colors and textures, apply shadows, etc. Import 3DS files, as well as images in JPG, TIFF, PNG and PDF format. Export raster images in TIFF, JPEG and PNG format. 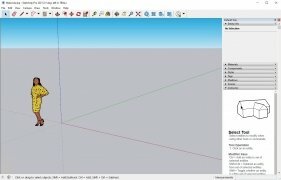 Import and export DXF and DWG files. If a program wants to win over the general public it needs to be intuitive and easy to use. SketchUp has been developed with this idea in mind. 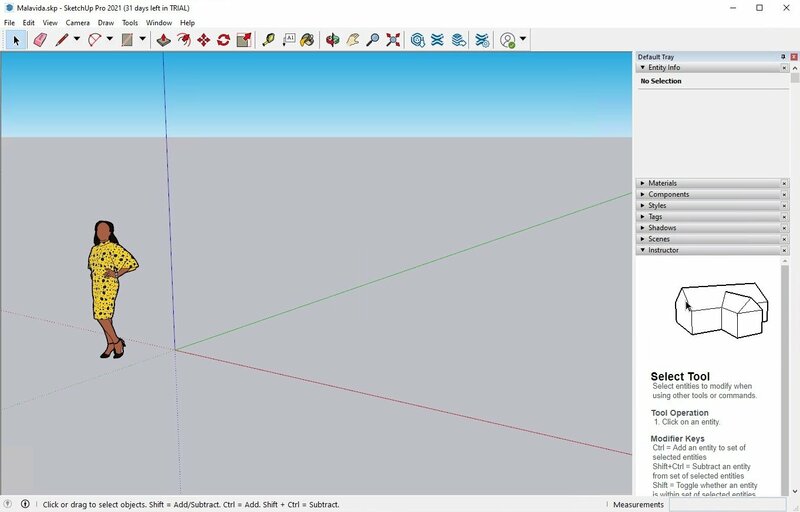 You only need edges and faces to create an object, while the exclusive 'Push/Pull' tool will quickly transform your models from 2D to 3D. SketchUp has an integrated maps and geolocation system, a 3D building modeling system too and an 'Adapt Photograph' function, making it a lot easier to create a project from photos. 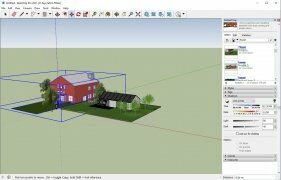 Download SketchUp for free and create 3D models in a simple and entertaining manner. Get hold of an intuitive software application and what's more important, totally free of charge.